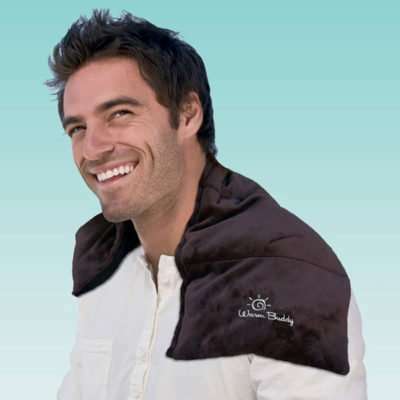 The luxurious Warm Buddy Warming Blanket is used by the finest spa’s to provide comfort and enhance all spa treatments. 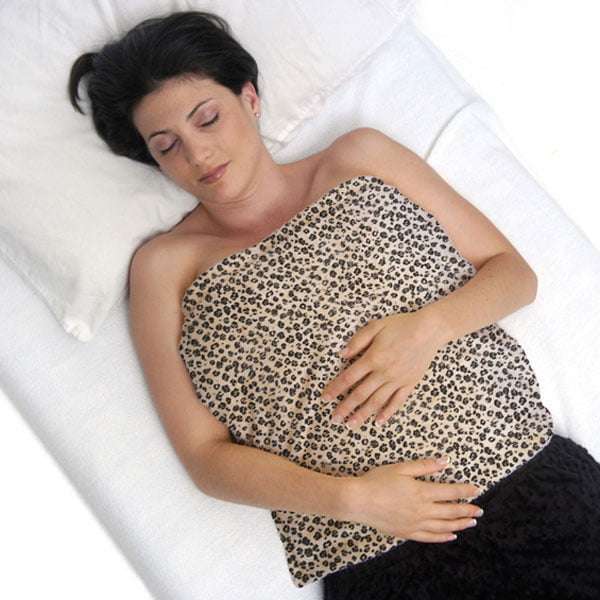 You can now use it at home for warming beds or to relieve aches, pains and stress. 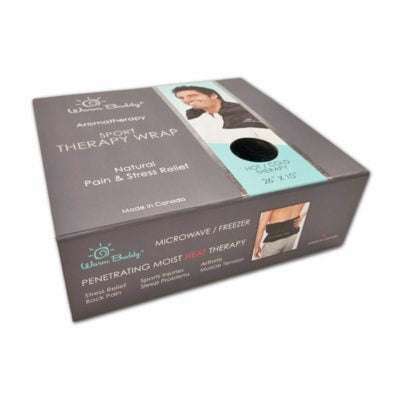 This heat wrap is the largest that Warm Buddy offers and is ideal for assisting in the relief of pain and stress. Aromatherapy blend of lavender, peppermint, eucalyptus, rosemary and cloves. 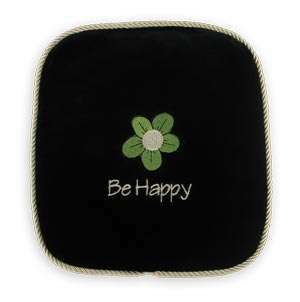 To warm in microwave fold the Warming Blanket in four to allow even heating on the turntable. 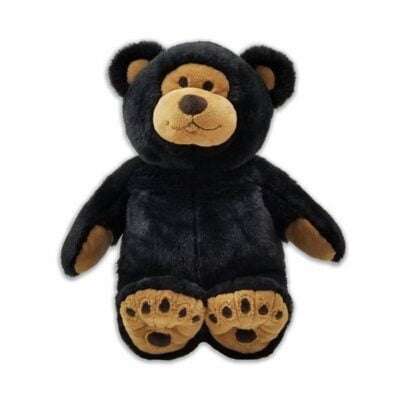 The warming blanket is wonderful, it has been helpful for my son, who currently has a back injury. It has also been nice to cover cold feet on these damp days. I love the fact the cover can be washed. It’s awkward for the neck area, but I will need to get a smaller one for that. Nice and soft, soothing, relaxing aroma. Like the fact the cover can be washed–made very well. Retains heat well–LOVE it! The warming blanket is great for my sciatic nerve pain. It can drape over my hip as I lay on my side which works better than a heating pad which is so stiff. Also like that the cover can be washed. Just the best thing since sliced bread !! Warm & comforting & I love the size of the Warming Blanket. Best on the market !! Wonderful…soft and soothing. I have more than one of these. Pricing and shipping excellent. I love my warming blanket! Exactly what I’ve been looking for. Great for my aching body and my husband loves it for his back. Love, love, love this warming blanket. So many uses on different body areas, as well as warming up the bed prior to sleep. I also have the neck/shoulder wrap and it is also a super product. Great service and shipping, too. Blankets work like a charm. We have several different. This one is our favorite. I really like this warming blanket. Feels so nice on my back. I thought it was bigger, though.